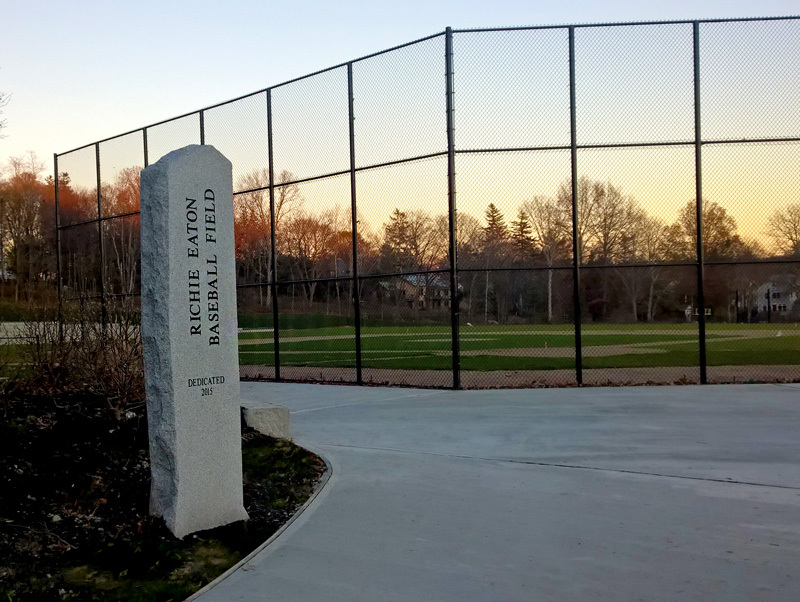 Huntress Sports provided design, engineering, permitting and construction administration for Richie Eaton Baseball Field for the City of Newburyport, Massachusetts. The site selected by the City contained an existing softball field built into a terraced slope. To determine if the playing surface could be enlarged for Baseball, HAI performed extensive geotechnical investigation into the adjacent hillside to review soils and ground water elevations. Other considerations included extensive community meetings to review the scope of work and best blend the new site into the fabric of the surrounding neighborhood. 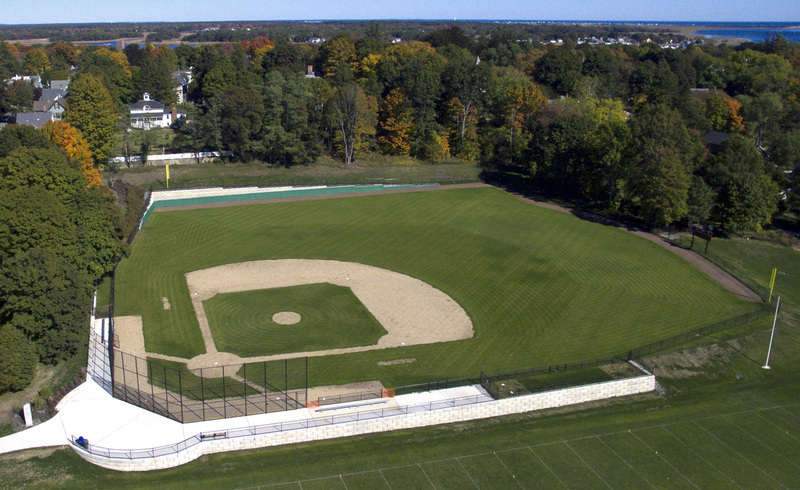 The result was new $800k varsity baseball field, completed during the summer of 2016 and opened in the fall of 2017..